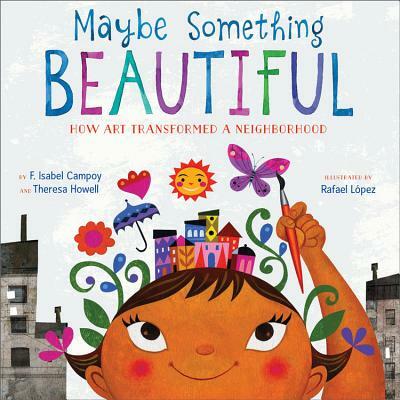 Rafael López is the illustrator and inspiration for the picture book MAYBE SOMETHING BEAUTIFUL: HOW ART TRANSFORMED A NEIGHBORHOOD. 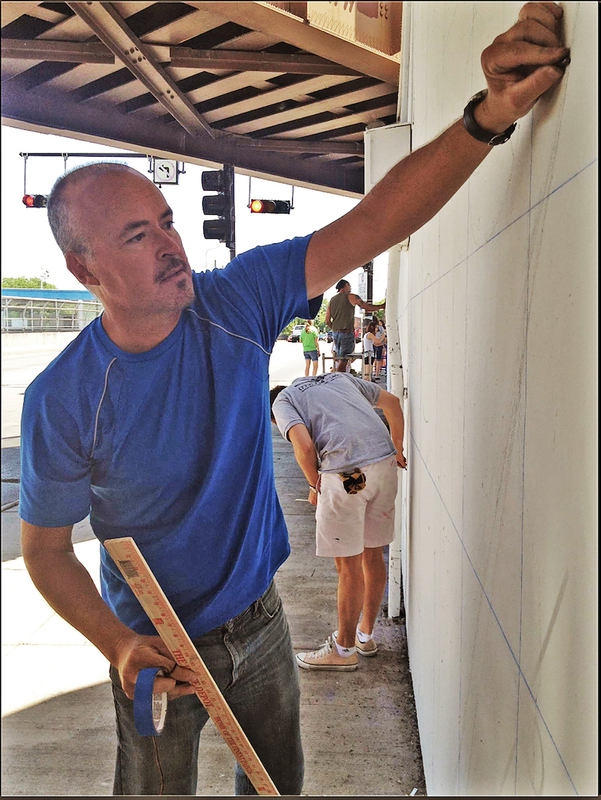 There is so much to love about Rafael’s true story, and the picture book that captured the spirit of this neighborhood art project. We talk about how the community art project started, how the book came to be and how Rafael used a variety of styles to illustrate the coming together of individual creativity. Explore All the Wonders of MAYBE SOMETHING BEAUTIFUL to peek inside the book, explore the power of art, and discover ways you can bring beauty to your community. 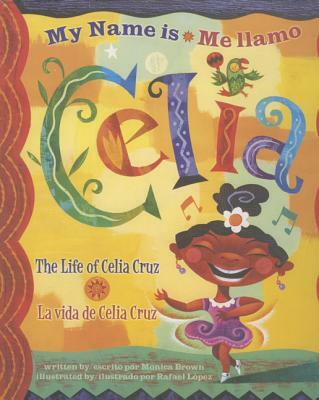 Purchase Rafael López’s book for your reader or readers. Thanks for listening to my chat with Rafael López! If you enjoyed this episode, subscribe to the podcast on iTunes or sign up to receive emails of new episodes. If you want to be my best friend in the whole world wide web leave a review for the podcast on iTunes and share this episode. Thanks again for letting me and this podcast into your life.